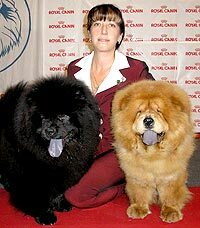 CHOW-CHOW. Kennel IL' DE BOTE. About the Kennel.